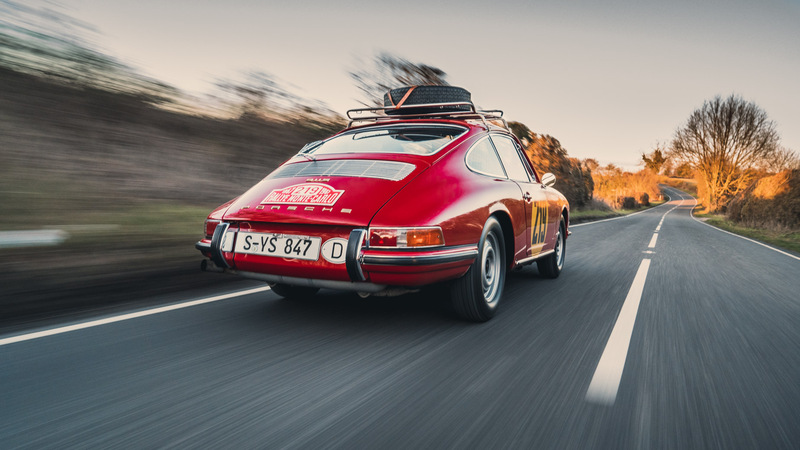 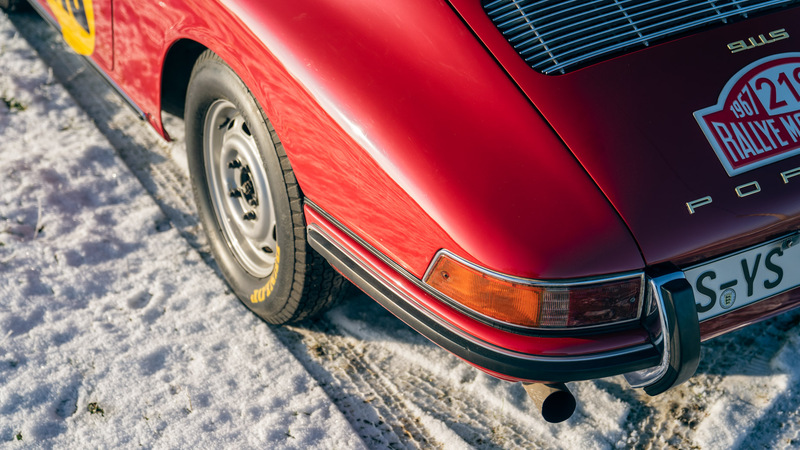 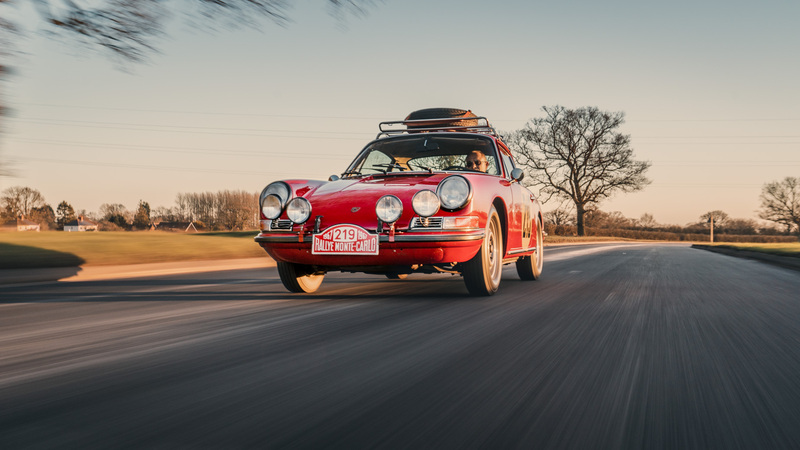 According to its accompanying Certificate of Authenticity this, left-hand drive, matching numbers, '67 911 S left the factory in October 1966 finished in Polo Red and was destined for the European market. 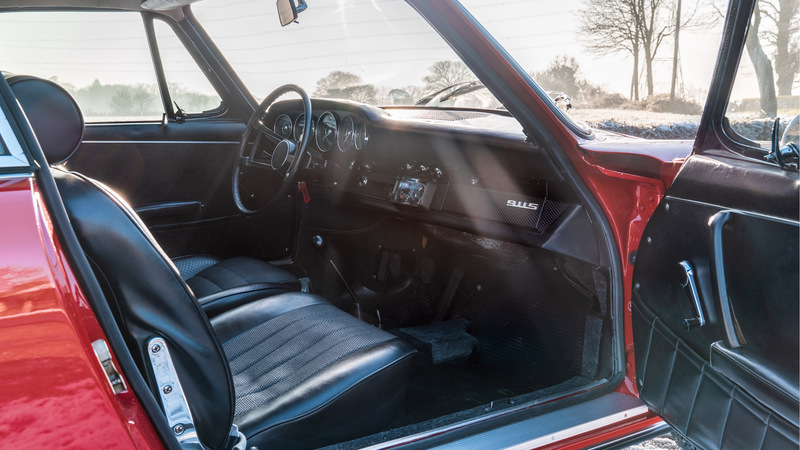 The Certificate also states that this car was ordered with various desirable factory options including Recaro sports seats and very rare limited slip differential and drive shafts. 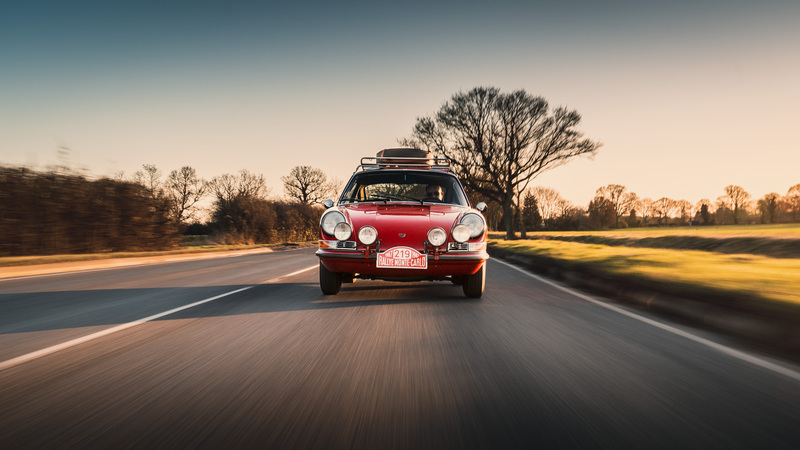 Subsequently, the car was exported to the US where it was to remain until 2017. 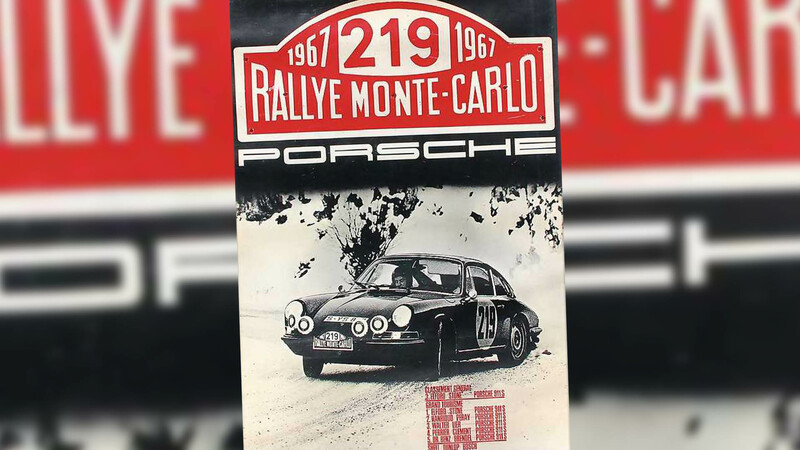 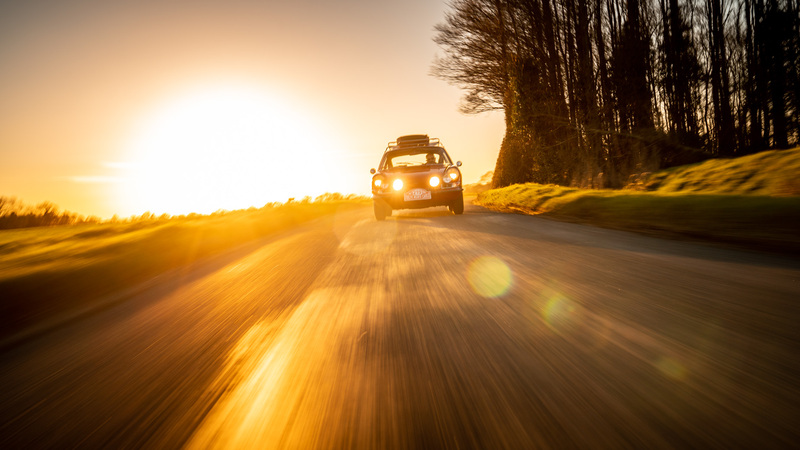 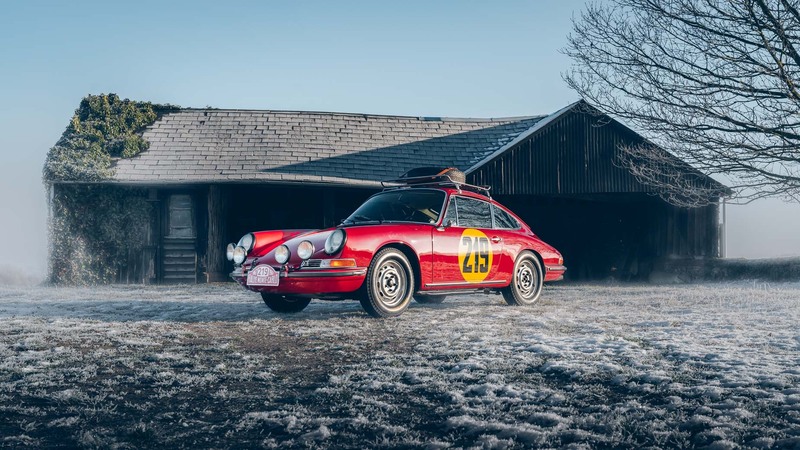 The last owner prior to it being exported to the UK was interested in the 911's 1960s sporting pedigree and was a particular fan of the London-born, 1967 European rally champion, Vic Elford. 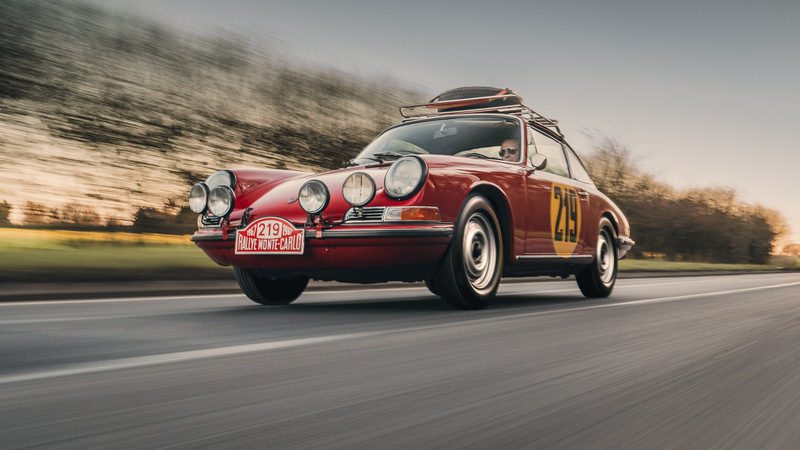 He decided that he wanted create a recreation of the 1967 Monte Carlo car. 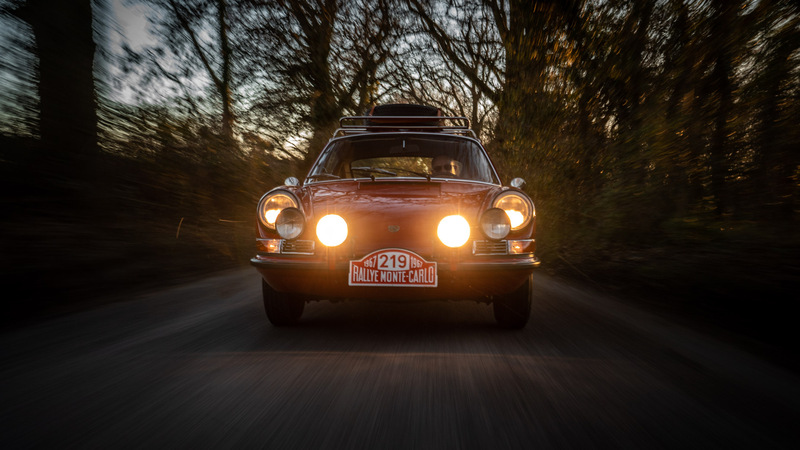 While looking for a suitable car for this project he came across a matching numbers, European specification, 911 S complete with factory limited slip differential which in 2005 had undergone a full restoration by The Vintage Motorcar Company in Atlanta, Georgia in its original colours to a 'Concours' standard and as a result, enjoyed much success on the Concours circuit. 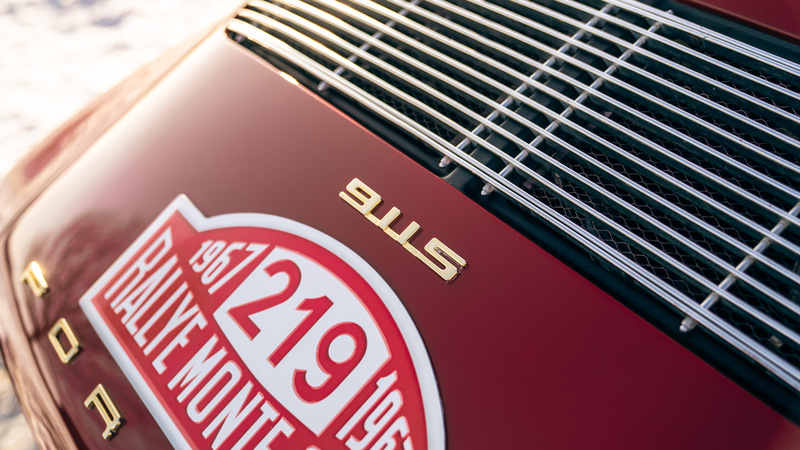 This rare, SWB 1967 'S' offers a unique combination of both originality and motorsport character and could be easily returned to its original road-going form or, enjoyed in its current, iconic guise as a tribute to one of motorsport's greats.